MILWAUKEE – December 15, 2016 – Associated Bank is proud to partner with Housing Resources, Inc. to help people in our community become financially prepared for successful homeownership. 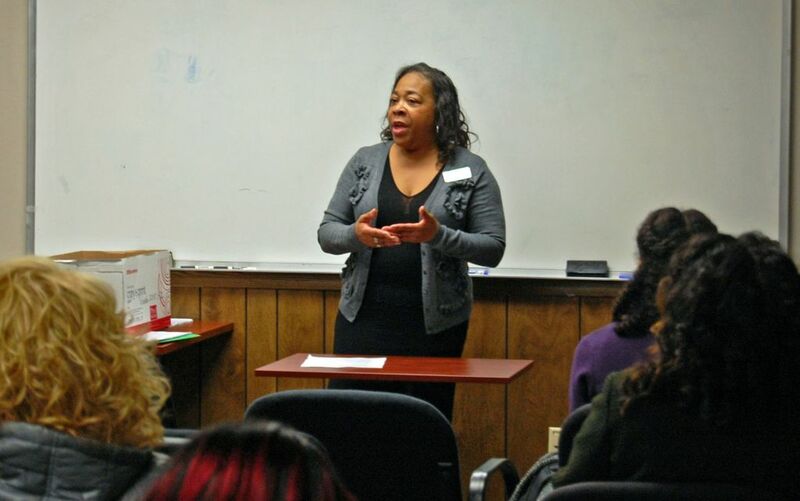 As the first step in the process, a group of potential homebuyers recently attended one of the first-time homebuyer workshops offered by Housing Resources, Inc., which featured a home loan presentation by Shiela Roberts, residential loan officer, Associated Bank. Housing Resources, Inc. (HRI) was founded in 1991 as a 501(c)3 organization dedicated to providing education and counseling to first-time low and moderate income homebuyers. HRI’s mission is to prepare people for successful homeownership. Housing Resources, Inc. is a chartered member of NeighborWorks®; a nationwide network of 240 trained and certified community development organizations at work in nearly 4,000 communities across America. Working in partnership with others, NeighborWorks® organizations are leaders in strengthening communities and creating affordable housing opportunities for low- and moderate-income families. For more information, visit www.hri-wi.org.